Lots of people assume that travelling requires much money and only wealthy people can go travelling with ease. However, that’s a wrong assumption proven by lots of experienced travelers. Even travelers with limited budget can live a life during they travel. To experience the best time, you need to know how to save budget while travelling. Travelling is different from settle life and sometimes it becomes unconventional. However, it is important to live a little during your travel so your journey is more meaningful to remember and cherish. Choose affordable places to spend for travelling. If you are going to travel overseas, it is wise to choose countries which are affordable to travel. Then, you can even spend long-term travelling and gain more time to enjoy. South East Asia and Africa are home to affordable countries for travelling. 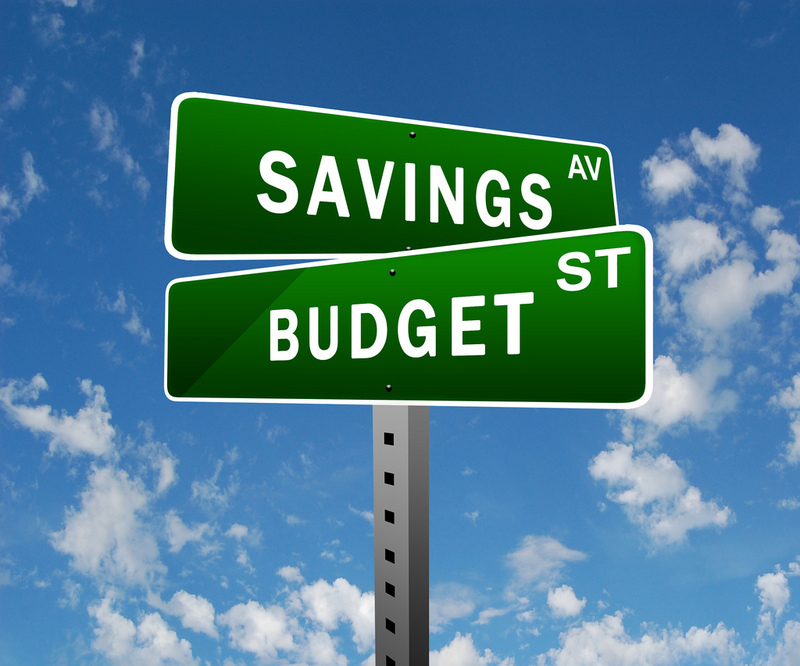 To save your budget you need to make smart decision in spending your money. If you can be comfortable to stay at three start hotel then there is no necessary to book five start hotels. You can also choose to cook your meal instead of spending your money in a fancy restaurant. It is also great to choose local dine with friendly owners. It helps you get used to the local’s lifestyle and minimize culture shock. The next thing you can do to save budget while travelling is to create your own lifestyle. For example, you can buy ingredients from local market or interact with the locals to ask for help whenever you need. You can also familiarize yourself with how the local live. Then, it is not only conventional for your budget but also for your experience in travelling. Next tip is to decide your priority. It is important to choose something based on needs than wants. You need to be strong-minded if you want to explore more during your travel. Train yourself to be comfortable to sleep in a van or eat street foods. Thus, you will get used to overcome any hassle during travel and be able to save your budget for ore adventures. Another way to save your money for travelling is to travel in off season. This is not only help you to get cheaper tickets but also give you more convenient travel because you will be free from crowd and hassles. To help you control your spending, make sure to track everything you spend. By tracking, you will have clear estimation for the future spending. You can either write it down or use digital apps to track spending which can be downloaded and installed by smartphone. If you are going for long-term travel, you can pick up works. It helps you to earn some money. However, make sure you don’t violet the regulation. It is common for travelers to pick up a temporary job as the best way to earn some money and to save budget while travelling. Australia is one of destinations where you can work and travel. Save The Last Dragon At Komodo Island!